Customize your look in Arab man fashion style with our latest collection of Arabian suits. In addition to the suits, amazing photo effects and filter options are available for achieving the perfection. Easy photo sharing with friends and family on social networks has made it rock. Browsing pic either from gallery or camera is quite easy. Selection of Arab man fashion photo suit from a huge collection of suits is simple. Adjusting your pic with the selected suit with resize options like zoom-in, zoom out, crop, etc. Color effects like Sepia, Sentosa, Arizona, Clyde, etc can be applied for more realism. 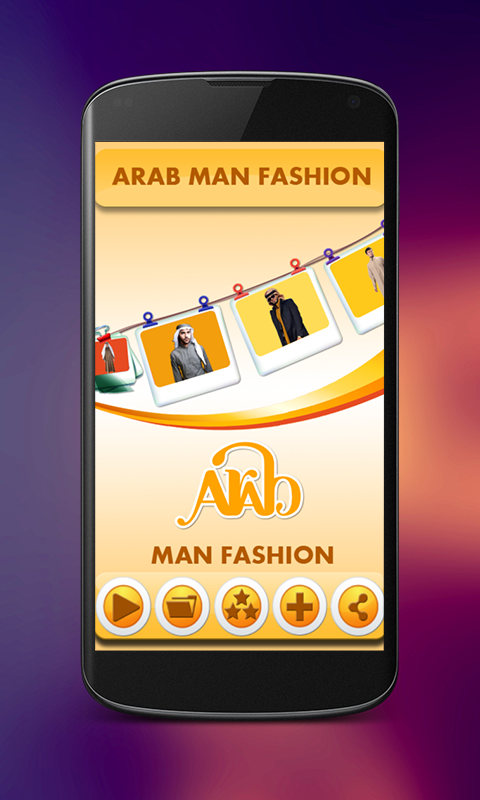 Now, man fashion suit Arab is perfectly ready to share with your friends on social networks like Facebook, Instagram, etc. Photo editing with best effects and filter options. 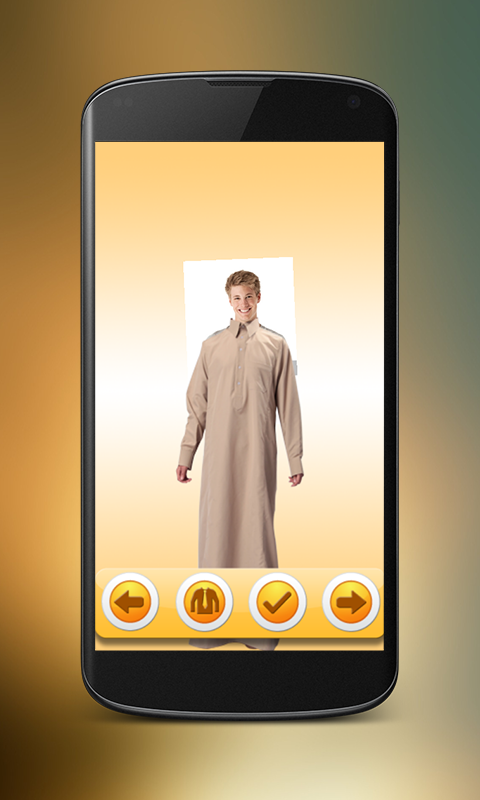 Can change your look completely with Arab male fashion. Can be active on social networks. 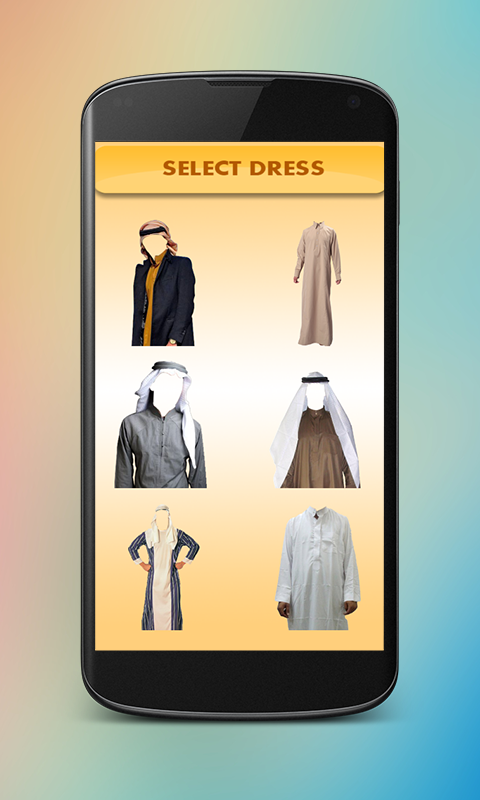 Adjusting your pic with the selected suit with resizing options like zoom-in, zoom out, crop, etc.
. Now, man fashion suit Arab is perfectly ready to share with your friends on social networks like Facebook, Instagram, etc.